Is Having a Broken Heart an Actual Medical Condition? That feeling of all-encompassing sadness and pain when you lose someone close to you isn’t just emotionally difficult — it is a recognized medical condition. 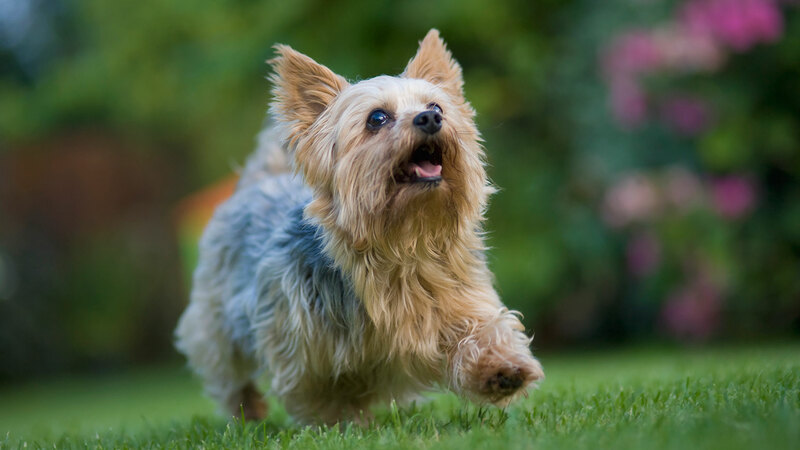 The woman, Joanie Simpson, recently spoke to the Washington Post about her health scare, saying that she was “close to inconsolable” after the death of her 9-year-old Yorkshire terrier, Meha. According to the American Heart Association, broken heart syndrome is frequently misdiagnosed as a heart attack, but unlike a heart attack, does not involve blocked arteries. This was the case with Simpson. What does happen is that a part of your heart temporarily enlarges and isn’t able to pump properly, while the rest of your heart either functions normally or with even more forceful contractions. Although broken heart syndrome is typically treatable, it can result in severe short-term heart muscle failure. Broken heart syndrome also overwhelming affects women, with 90 percent of reported cases being in women between 58 to 75 years of age according to Harvard Women’s Health Watch. A 2014 study out of the University of St. George’s in London also found that you can suffer from an actual broken heart following events of great loss or sadness. In fact, they found that the chances of having a stroke or heart attack double in the 30-day period after the death of a partner or loved one. Grief can also result in declining health because of the physical stress or people forgetting to take medication — or care for themselves in general — during the bereavement process. “We often use the term a ‘broken heart’ to signify the pain of losing a loved one and our study shows that bereavement can have a direct effect on the health of the heart,” Dr. Sunil Shah, senior lecturer in public health at St. George’s University of London and a co-author of the report, said. At the time, Kessler also offered advice for people who have significant reactions to the deaths of famous people they likely never interacted with in real life, telling USA Today that people shouldn’t feel unnerved that they are distressed over the loss of someone they never met. “Your grief is a reflection of a connection that has been lost… not necessarily someone you met. If your heart feels connected, it will grieve,” he said.